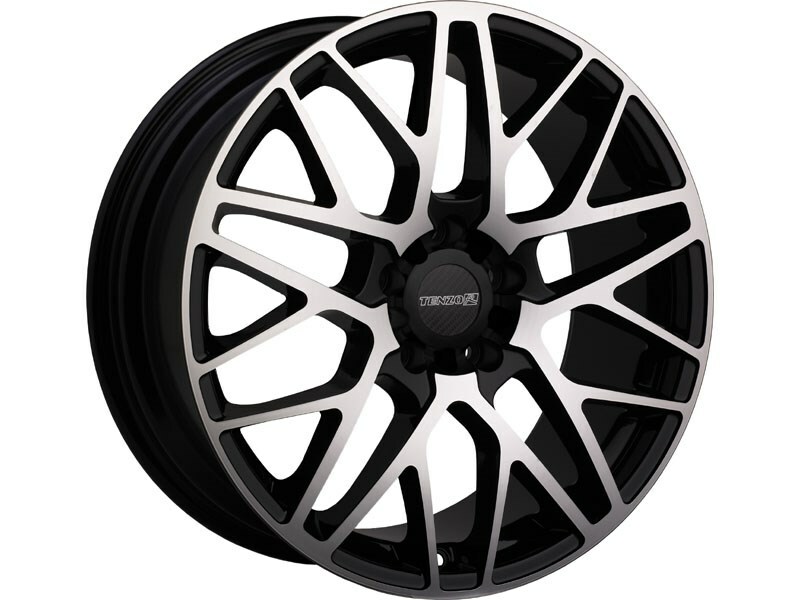 The TRS GF7 is a hot new split-7 spoke cast design with an aggressive look and modern style. This wheel is 17x7 with a 5x100 bolt pattern, a +42mm offset and a 73.1mm hub bore diameter. This wheel has a painted center with a polished lip.